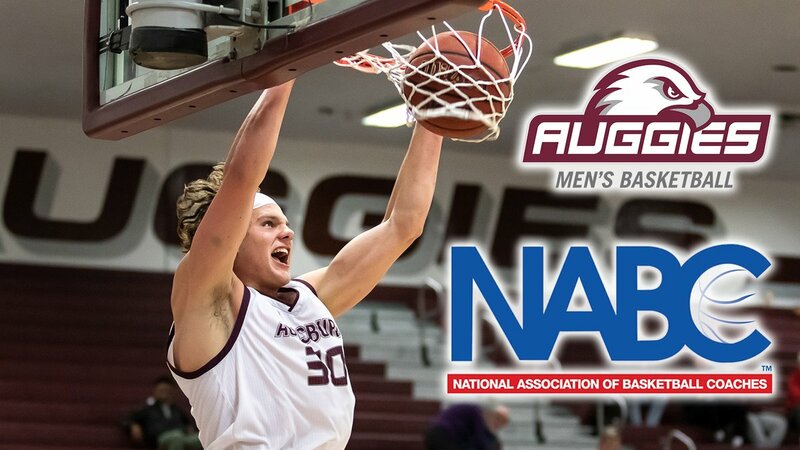 The National Association of Basketball Coaches named Augsburg guard Booker Coplin ’20, a junior from Shakopee, the Division III Men’s National Player of the Year, the Star Tribune reported. 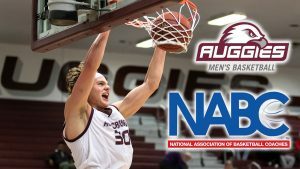 Coplin led the Auggies to a 19-9 record and was the MIAC’s scoring and rebounding champion, averaging 28 points and 9.4 rebounds per game, according to the Star Tribune. Coplin finished second in both total points and points per game among NCAA Division III players nationally. Last month, Coplin was also named MIAC Player of Year. See full story at Star Tribune’s website. See the MIAC Player of the Year story at Star Tribune’s website.